Some people use the terms “real estate agent” and “Realtor®” interchangeably when, in fact, there are major distinctions between the two. You may benefit from learning the difference. A real estate agent is someone who has been licensed by the state to legally represent buyers and sellers in a real estate transaction. They are also sometimes called sales associates or salespersons. After completing a number of instructional hours and passing a test, a real estate agent is certified. A Realtor® is a special type of real estate agent who, after completing all the real estate agent requirements, goes on to abide by a high standard of ethics to ensure the integrity of the agent and to protect the client. 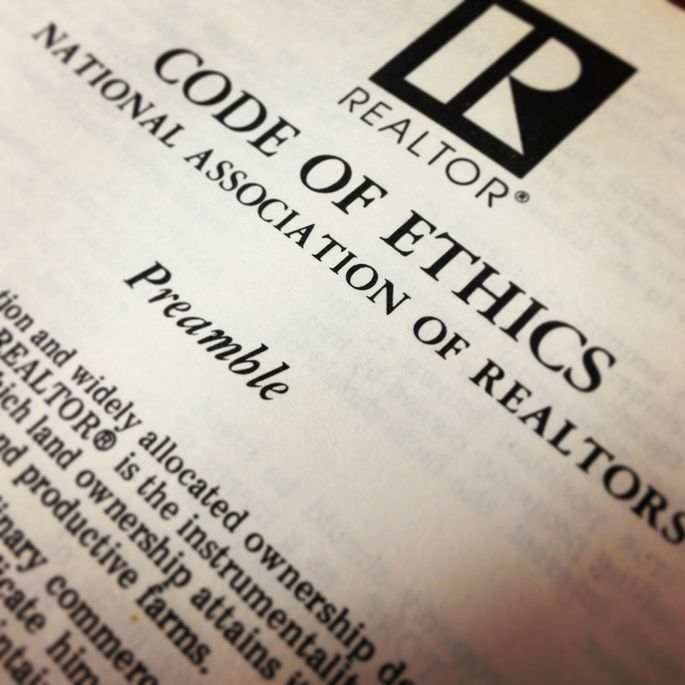 The National Association of Realtors®, the organization to which Realtors® belong, has established a Code of Ethics which outlines the principles of Realtors® and their commitments to clients, customers, the public and other Realtors®. Consider the truth that a square is a rectangle, but a rectangle is not necessarily a square. In this same way a Realtor® is a real estate agent, but not all real estate agents rise to the level of Realtor®. All of the real estate agents at Weichert, Realtors® - Porter Properties are Realtors®. The community can expect that Weichert, Realtors® - Porter Properties agents will conduct themselves with the utmost of professionalism and integrity, keeping our clients’ best interests in mind. For more information on what it means to be a Realtor®, visit the consumer resources page of www.alabamarealtors.com.